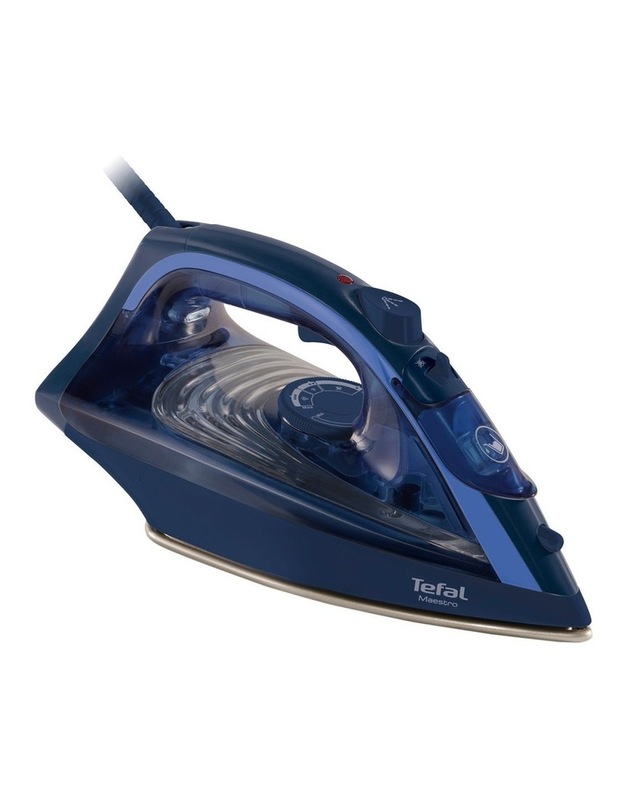 The Maestro steam iron combines efficient performance with maximum user comfort; enjoy the easy-to-use functions and good ironing performance. 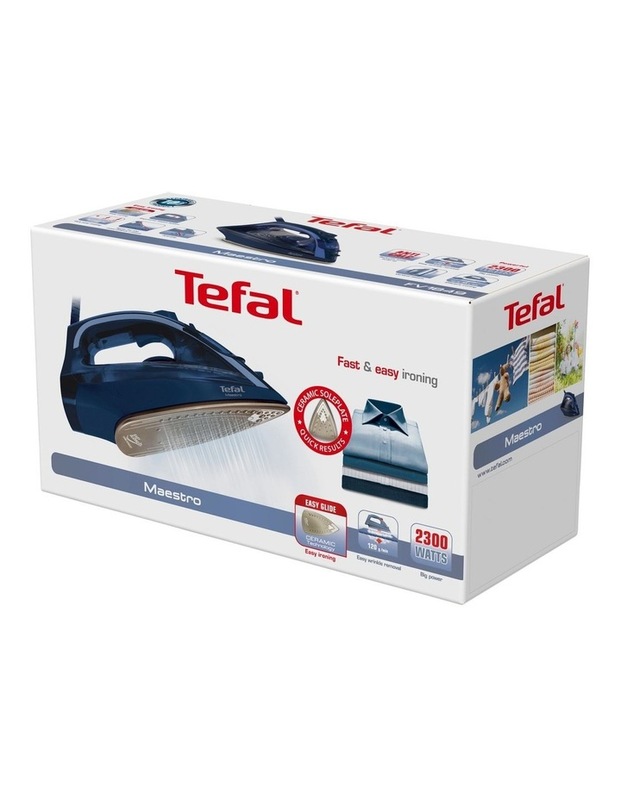 A constant steam production of 35 g / minuteand a steam shot of 120 g are combined with a ceramic soleplate with optimalgliding capacity and a practical set of functions. 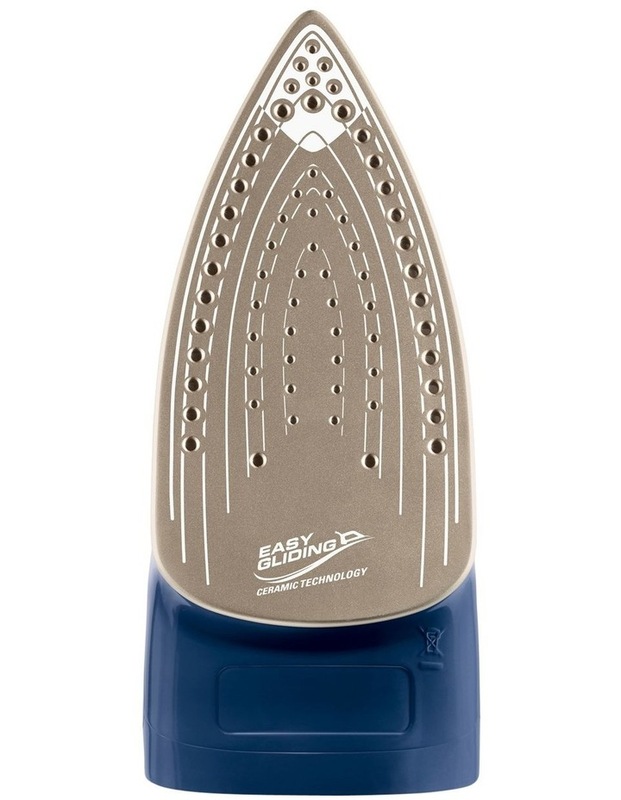 An anti-sticking soloplate with ceramictechnology provides extra good gliding and easy to use; with an extra largesurface for faster results. 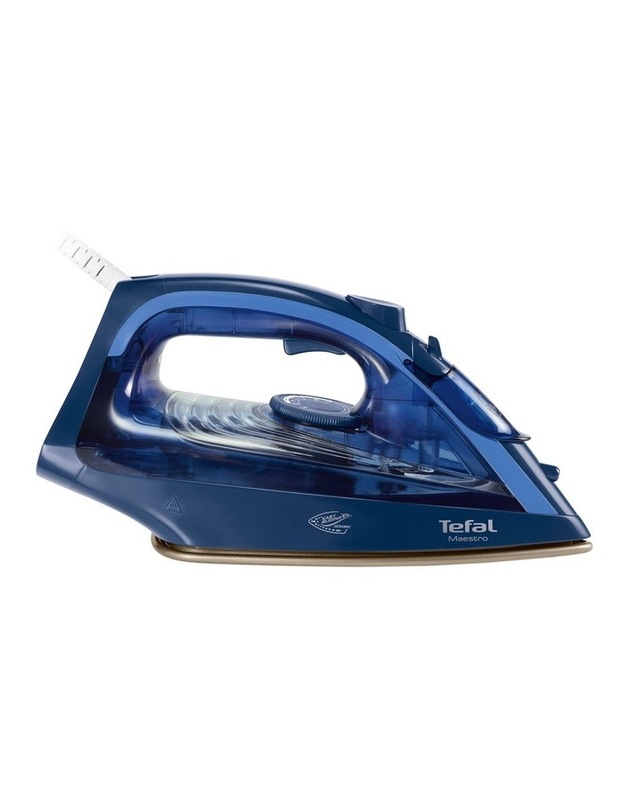 Continuous steam output of 35g/minute forefficient ironing sessions; with a steam boost of up to 115g to easily handlestubborn creases and thich fabrics. 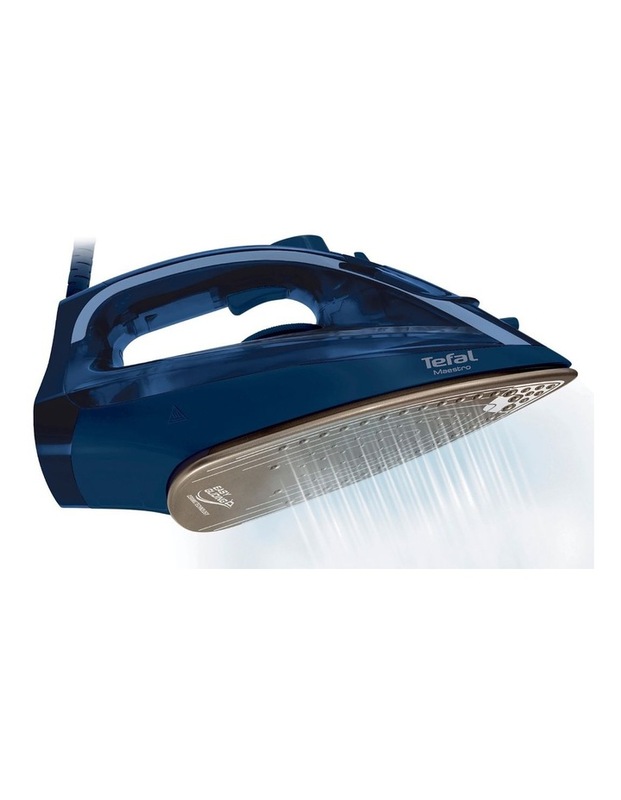 The anti-drip function prevents water fromdripping and staining your linen while ironing. 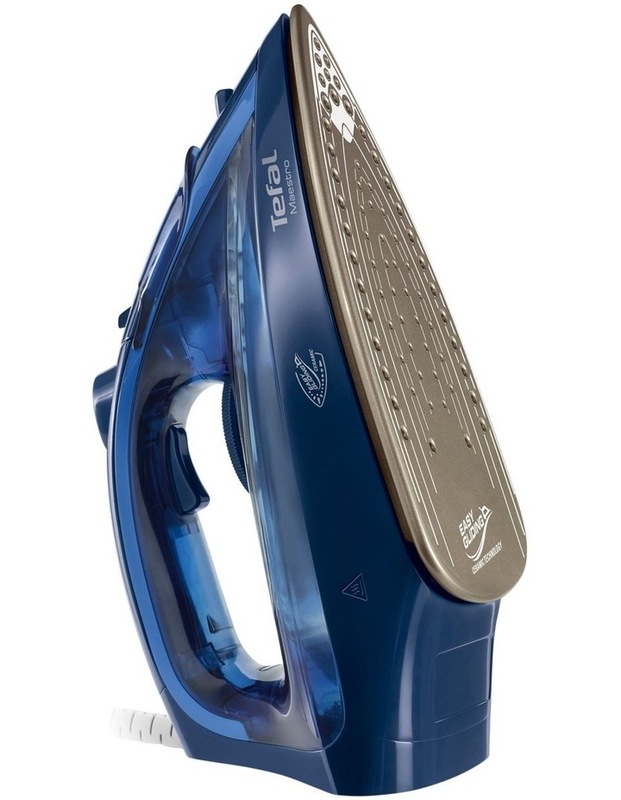 Ironing has never been easier, with anintuitive, ergonomic steam and spray button at your fingerprints.